In an ideal world, an employer would never need to cancel an employee’s booked annual leave – but sometimes in business, a specific project or a sudden or seasonal increase in demand for products or services could leave you in that very position. But can you legally cancel? And if so, how do you stay on the right side of the law? For an employee to take annual leave they must give their employer the required notice as specified by the Working Time Regulations 1998. 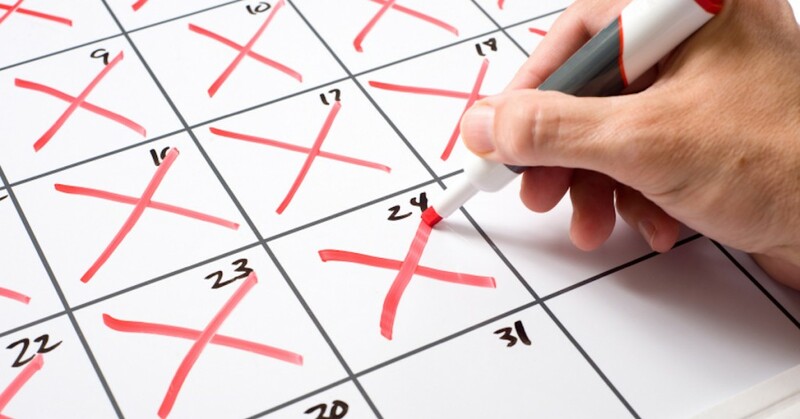 Conversely, an employer has the option to cancel leave which has already been approved, as long as they give the employee the required counter-notice – which must be as many days in advance as the length of the leave. So for a 5 day leave period, you must notify the employee that the leave can’t go ahead 5 working days before the leave period was due to start. While this right exists by law, you need to be careful that you don’t breach the Working Time Regulations e.g. if your refusal of previously approved leave means that the employee wouldn’t be able to take their basic holiday entitlement in that leave year. In this event, and if both the employer and employee agree, then up to 1.6 weeks of the employee’s holiday entitlement can be carried forward into the following leave year. Both parties may agree on alternative arrangements and rules regarding the procedure of booking holidays, such as defining a new notice period which can be more than the amount required by the Working Time Regulations, less than the regulations – or the notice which should be given can be removed altogether. However, if you reach an alternative agreement, always make sure that the details are recorded in the employee’s contract of employment and followed by both parties.